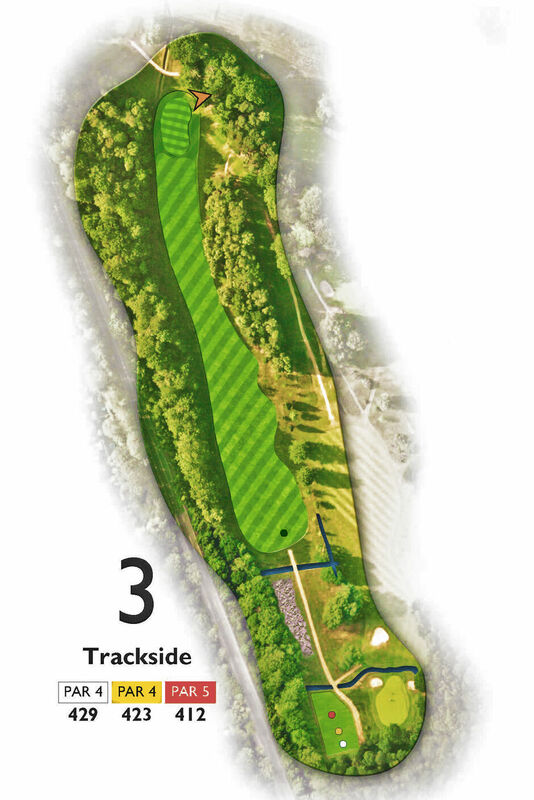 Trackside: A classic example of a tough par 4 that does not need bunkers. The ideal tee shot is down the left half of the fairway, leaving an angle of approach into the right-to-left slope of the green and not away from it. Longer hitters can go for a long drive, but a tad right and they are blocked out. Keep it snug to the left and shorter hitters should play conservatively, hoping for a good pitch and putt for your par.